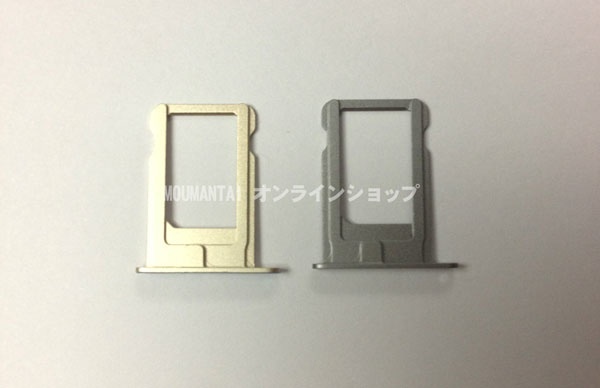 New Photos Show Inside of iPad 5 Rear Shell, iPhone 5S SIM Tray - iPhone.MY - Daily News On Mac, iPhone, iPads, iPods and more! 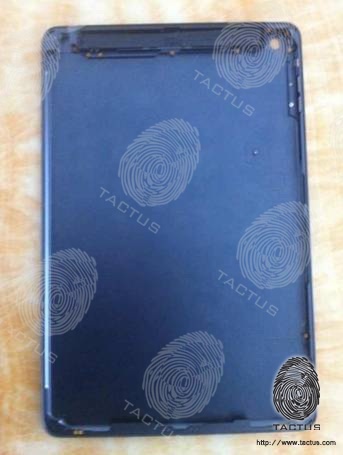 Case company Tactus, which last week shared a photo of what was claimed to be the polycarbonate rear shell of Apple’s rumored lower-cost iPhone, has now posted a new photo allegedly showing the inside of the fifth-generation iPad’s rear shell. The photo is of fairly low resolution, but is consistent with the first photos of the shell that leaked in late January. At a minimum, the photo indicates that these parts are continuing to surface from the supply chain some three months after their initial appearance, although there has yet to be any firm indication on when Apple is planning to launch the new full-size iPad that appears set to carry a slimmer design based on the iPad mini. The photo also shows for the first time the entirety of the rear shell’s interior. Alleged parts for the iPhone 5S have begun surfacing in recent weeks, although there has been some uncertainty about which parts might be for the iPhone 5S and which ones might be destined for Apple’s rumored lower-cost iPhone. Apple Returns 5-8 Million Defective iPhones to Foxconn?